Tonight the Parliament adopted the budget for 2016; deputies of the “Samopomich” faction abstained from voting for this document. 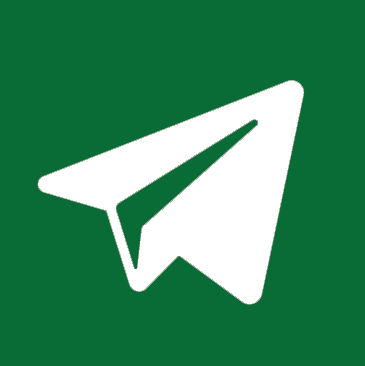 “Samopomich” supported the Tax Code, which was not a “code of development” but at least not a “code of deterioration”. 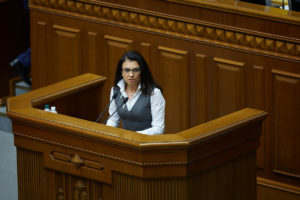 We hoped that the budget would be prepared on the same level,” said MP Aliona Babak. 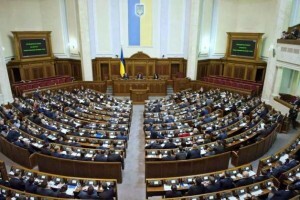 But, according to the deputies of the faction, the budget contains discriminatory provisions in relation to the subjects of the market; it gives the privileged position for Naftogaz, makes employers finance the wages of those mobilized, and makes consumers pay for fines for the debts of the state. 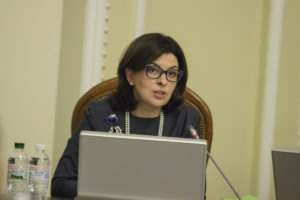 “This budget provides funds for the repair of the Mariyinskyi Palace while reducing funds for the purchase of medicines for the seriously ill patients. We cannot be saying that everything is alright and call white black,” said Babak. The majority in the Verkhovna Rada having not supported the proposal of “Samopomich” to continue working on the document until Monday adopted the budget.